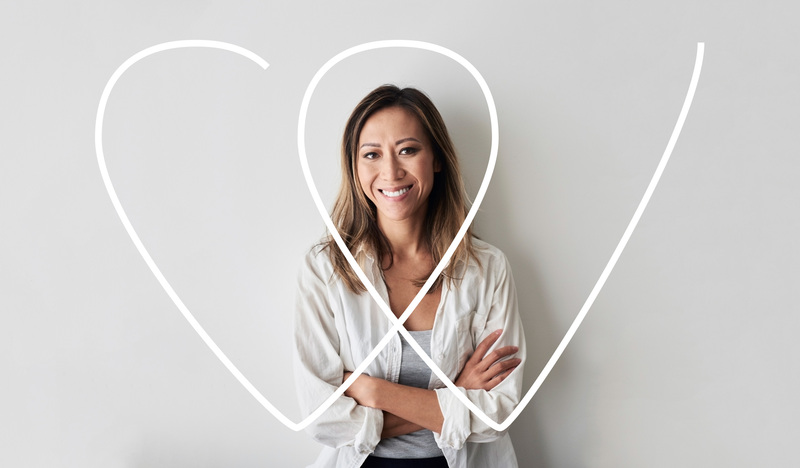 Jean Hailes for Women’s Health has today launched a new brand identity for its major health awareness campaign – Women’s Health Week developed in partnership with Clemenger BBDO, Melbourne. Held annually in the first week of September, the Week celebrates improving the health of all women in Australia. 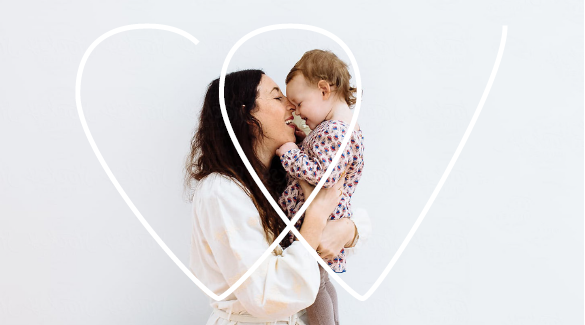 The new identity captures every woman’s personal journey from childhood to adulthood, and the changing roles of being a daughter, a carer, a mother, a friend, a provider, a motivator and more. Says Brenda Jones, campaign manager, Women’s Health Week: “We are very excited to launch our new brand identity. Working with Clemenger BBDO has been a fantastic experience. “We were looking for a stronger representation of what it means to be a woman in Australia today. In recent years, the cultural environment for women has changed dramatically. As a result, women are more engaged, energised and resolute than ever before. We wanted a modern and strong brand that shows we know and respect the diverse range of our audience. The new branding represents the powerful role health plays in taking women along their life path. The ‘Heart Line’ symbol together with the tagline Women’s health. Powerful stuff aims to encourage women of Australia to take the lead in nurturing health for themselves, and in turn, their families and their communities. In 2018, more than 85,000 women participated in the week with more than 2,100 events across the country from Esperance to the Tiwi Islands, and more than 47,000 people receiving online health content. Women’s Health Week is run by Jean Hailes for Women’s Health, a leader in women’s health for more than 25 years. Appointed by the Australian Government as the national digital gateway for women’s health and wellbeing, Jean Hailes combines evidence-based research and clinical experience with practical resources and tools for women and health professionals. Simple and clean. Got to love a symbol that has hidden meaning. I appreciate the flexibility of the new device and love the fact that they didn’t go with pink!